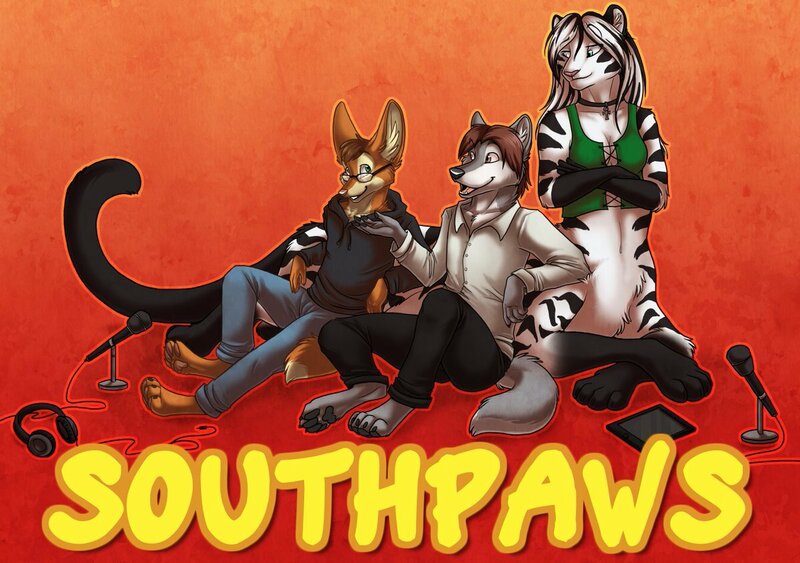 This week we spend a good deal of the episode discussing the purchase of Furaffinity by IMVU. Use our coupon code ‘knot’ at AdamEve.com for some bonus goodies. Patreon forthcoming! Use our coupon code “knot” at AdamEve.com for some bonus gifts! I'm playing shows at BLFC, MCFC, Furthemore, and FAU so far this year. This week on KnotCast, we try our damnedest to make our audio not sound awful. We think we succeed. Use our coupon code “knot” at AdamEve.com for some bonus stuff! Buy some dongs! This weeks music is “Oil On My Lips” by Peppercoyote. He’s playing shows at BLFC, MCFC, Furthemore, and FAU so far this year. Neat.